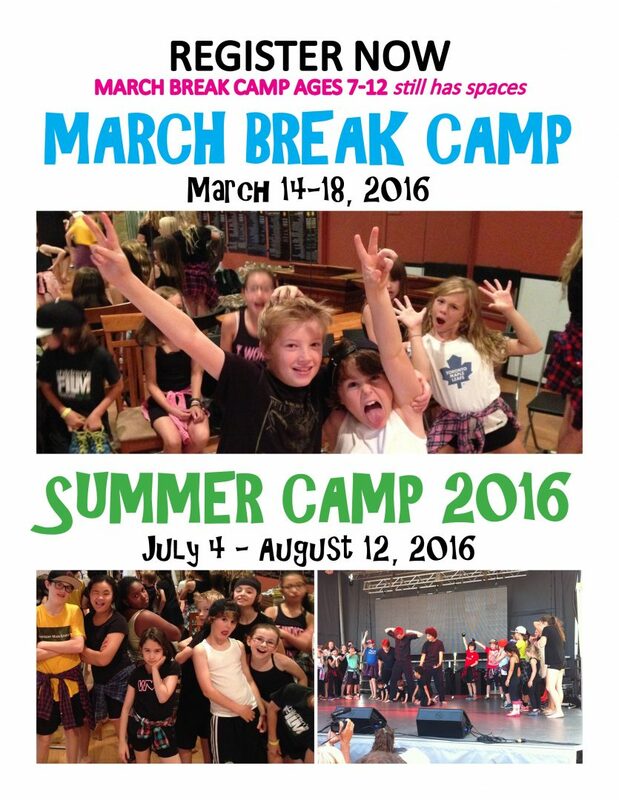 Join all the fun this March Break in our kids Dance Camp! Kids will have fun dancing and laughing while making new friends. Spots are still available in our age 7-12 Camp.